1 1/2 Story, 4 Bedroom, 2 Bath, Study, Formal Dining, Bonus Room Up, Dual Vanities in Master Bath with Separate Garden Tub and Shower, Ceramic Tile in All Wet Areas, 42 Upper Kitchen Cabinets, Black Appliances with Microwave, Island Kitchen, Tile Back-splash with Mosaic Accents, Fireplace, Upgraded Lighting Trim Packages with Crown Moulding, Wrought Iron Stair Parts, Covered Patio, Full Front Gutters, Tech Shield Roof, Environments for Living Home, plus more...AVAILABLE NOW! Directions: From Houston: Drive North on I-45 North and exit Rankin Road, make left. In approximately 2 miles, turn right on TC Jester. Make left on Silverglen North Dr., and make left on Glenfield Manor Ln. 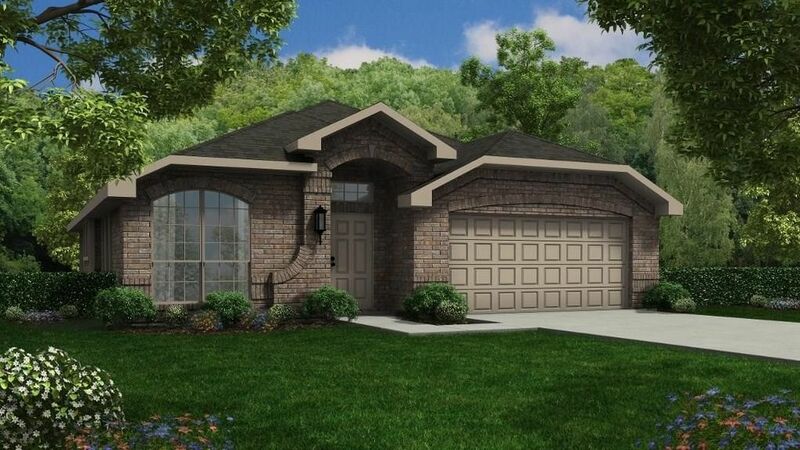 Model located at 2710 Glenfield Manor Ln.